Under a new chemical safety law, EPA will conduct risk assessments of chemicals, including asbestos. The Environmental Protection Agency just put out a list of ten high priority chemicals. These are the first chemicals the agency will review for risks to human health and the environment under a new law that Congress passed this summer. Jim Jones is the assistant administrator with the EPA’s Office of Chemical Safety and Pollution Prevention. “The old law put us in the position of, if we saw something that gave us concern, we could stop its entry into the market. It was somewhat of a defensive posture," he says. He says the previous law was much weaker and it limited EPA’s authority to restrict chemicals that aren’t safe. “The new law requires us to make an affirmative finding that it’s safe to go onto the market, which is a very different kind of finding,” says Jones. So, now, he says EPA is conducting safety reviews of chemicals already on the market. These first ten chemicals come from a list of 90 chemicals EPA considers a priority to study first. Asbestos is on this list, and so is 1, 4-dioxane. 1,4-dioxane is the same chemical that’s contaminating groundwater in Ann Arbor. The EPA has classified 1,4-dioxane as a likely human carcinogen. Jones says this safety review could have an effect on the future of that cleanup. “It certainly could influence it in the sense that the science that we’re going to develop to evaluate 1,4-dioxane would be completely relevant to a cleanup standard. It doesn’t create a cleanup standard per se but it would certainly be relevant to it.” he says. The state of Michigan recently issued an emergency rule to tighten up the cleanup standard for 1,4-dioxane. “It is important to note that a chemical's inclusion in this first group of ten chemicals does not in and of itself indicate anything about the safety of the chemical. Its listing is simply an acknowledgment by the Agency that it plans to conduct risk evaluations on these ten chemicals before others. Under the new law, we expect EPA to conduct risk evaluations using a tiered approach that includes an initial screening-level evaluation. If necessary, a more detailed evaluation to quantify potential risks will be conducted. Under the new law, when EPA conducts risk evaluations it must consider a chemical’s conditions of use and its hazard and exposure potential. The Agency is also required to base its risk evaluations on the highest quality, most relevant scientific data and the weight of the scientific evidence. In order to help ensure the most credible results, it is imperative that EPA engage stakeholders early and often throughout the risk evaluation process, including through peer review and public comment." Rebecca Meuninck is the deputy director of the Ecology Center in Ann Arbor. She says the updated chemical safety law gives EPA more power to regulate chemicals that are shown to cause harm. “For example, in the '90s, there were attempts to ban asbestos, which we know is a known human carcinogen, causes mesothelioma and asbestosis. But EPA couldn’t ban all uses of asbestos under [the] previous TSCA. 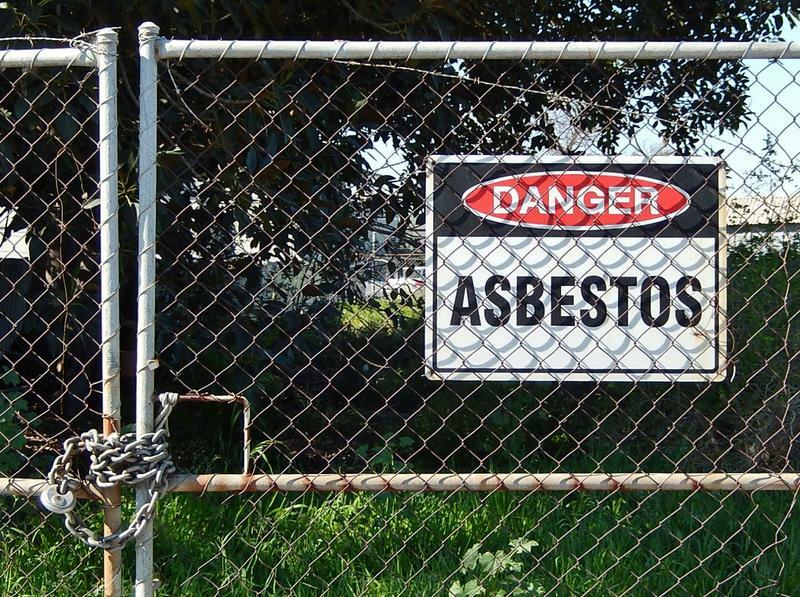 Now, they are looking at asbestos again, and we are hopeful that they can really slam the door on this nasty chemical and get it out of commerce,” she says. "There’s no cost-benefit analysis, I guess is the best way to explain it. So [if] the hazard is high enough, the risk is high enough after the risk assessment for a chemical like asbestos, they can ban it. Whereas that was not possible previously,” she says. “It puts health in the forefront, and not the economic question, in terms of regulating chemicals,” says Meuninck. 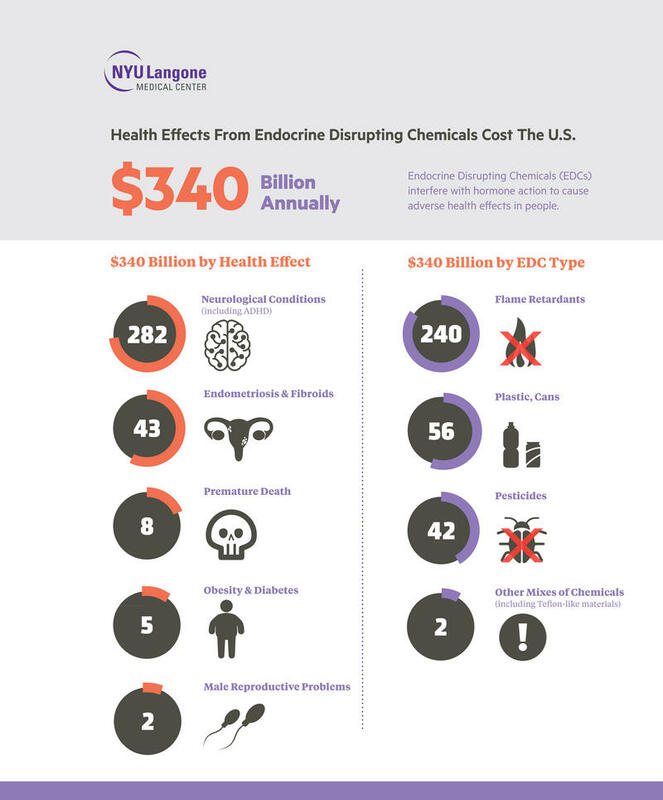 $340 billion dollars: a new study estimates that’s how much it costs Americans every year for daily low-level exposure to chemicals that mess with our hormonal systems. The figure includes health care costs and lost earnings. Dr. Leonardo Trasande is an associate professor of pediatrics, environmental medicine and population health at NYU School of Medicine. 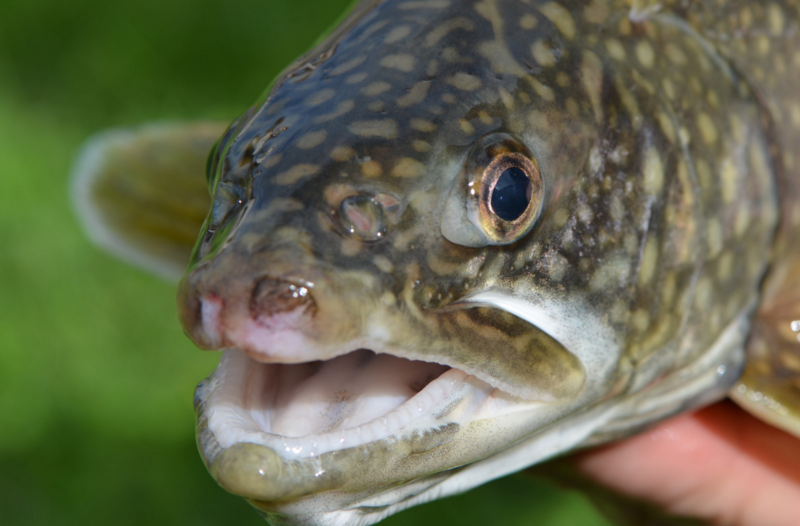 An industrial chemical is showing up in trout from the Great Lakes. It’s called perfluoro-1-butane sulfonamide, or FBSA. Researchers traced this chemical back to several products on the market. Those include detergents and surfactants first used in 2003. Surfactants are materials made to stainproof and waterproof products. There’s now more evidence that manmade chemicals can spread far and wide. 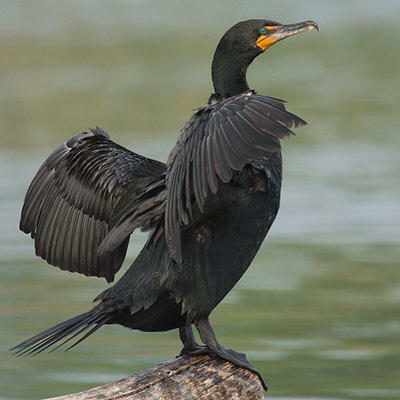 Researchers have found a chemical called PFPIA in cormorants, northern pike and bottlenose dolphins. The chemical has been used in pesticides, and it belongs to a group of chemicals called perfluorinated acids. They’re used to make cookware non-stick and make carpets stain resistant. Amila DeSilva is a research scientist at Environment and Climate Change Canada.